We are living in an era of technological development where digital advancement has taken over the world rapidly. Well, this evolution has led us to develop different ways to establish and expand our business. 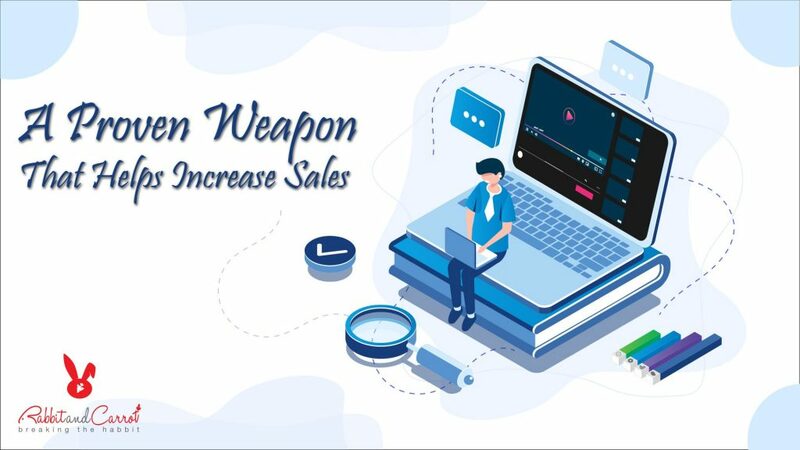 One of the latest and most advanced forms of advertisement is through the Animated Explainer videos. An Animated Explainer Video technique is basically the best way to pass the complex and abstract ideas to the public. 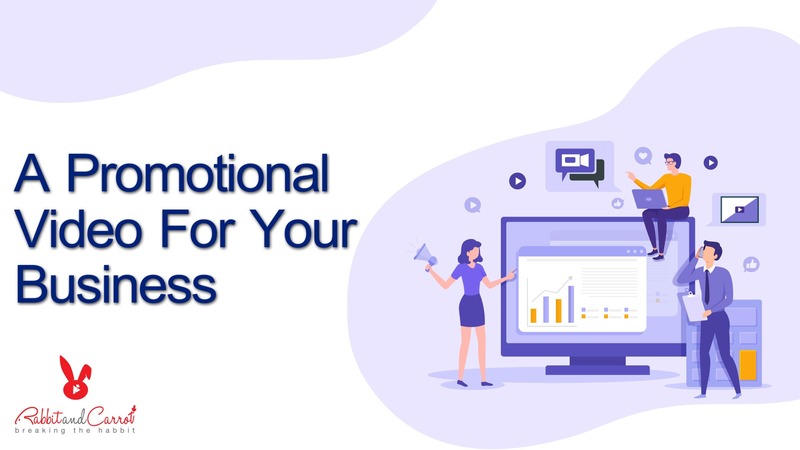 Since video content is always the vital part of advertising and marketing, therefore, it is important to make sure that your marketing strategy includes some animated and attractive visuals to target the customers. 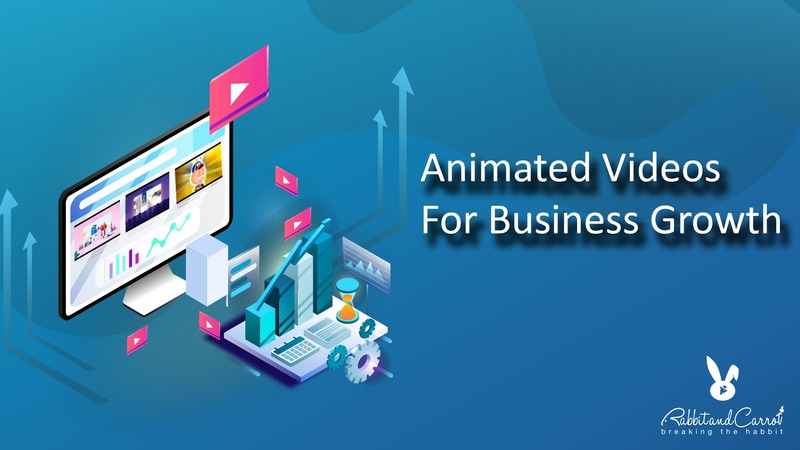 The first and foremost important reason why choosing Animated Explainer Video is best for your company is mainly because it conveys your message swiftly and rapidly. Marketers usually prefer advertisement through visual content, mainly because it is a lot more persuasive and simpler. Visual resources which include diagrams, drawings, videos, and charts help explain the concept a lot better than the written content. It’s quite clear that how the Animated Explainer Videos are best for your company. Check different applications of the Explainer Videos to figure out its uses. 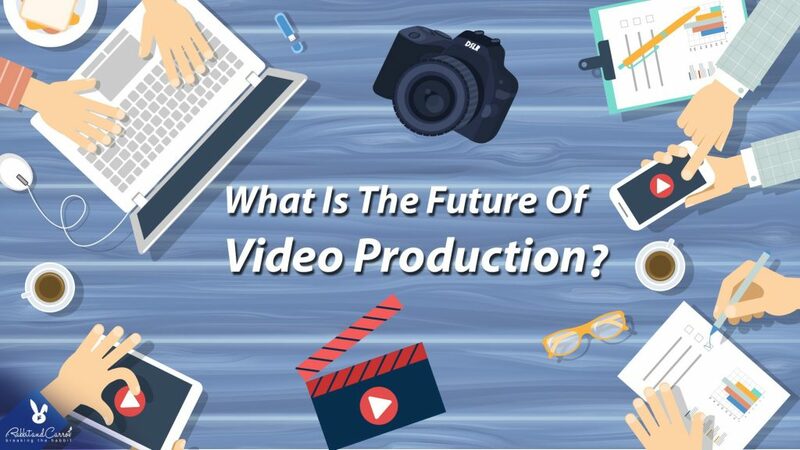 So, you have an idea that why animated explainer videos are the best way to establish and grow your business.